My immediate thought was “Yes, of course!”, but I didn’t answer right away. I took a moment to reflect on the happenings of the last few years to make sure it was true. She agreed with me and we finished our task. It’s always a good idea to take a little time now and again and reflect on how you are going about your journey through life, and she gave me a chance to do that just then. The growth the Fraternity has helped me to achieve has come through the things we are taught in our lectures and educational pieces, as well as just hanging out with a wonderful group of guys. 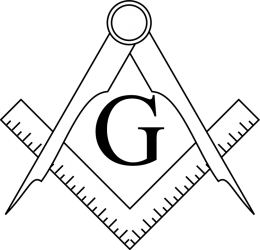 I can’t say enough how members of the Lodge have helped me out over the years. Through listening, advising, encouraging, assisting with problems, and just being there as a friend and Brother. I would not be where I am in life without them. 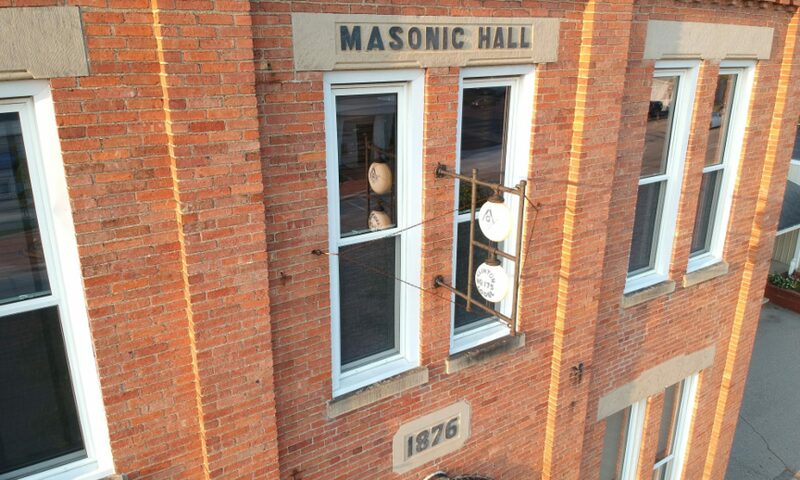 Speaking of which, we had our annual Past Master’s Dinner with oyster stew and a Master Mason degree all in one day. Seeing some of the Past Masters come up to Lodge and carry on with each other and Brothers they’ve not seen in a long time was a wonderful sight. It was like they’d only missed a meeting or two and were right back at giving each other a hard time, chatting about their lives, and having just a great time. That kind of Brotherly Love is hard to come by, and the Fraternity promotes it so well, I’m proud to be a member of this Lodge. We had another Brother we’d not seen in awhile make it back up for the Business meeting and it was great seeing him. He had a good time and expects to return more regularly. I’m hoping we’ll be seeing some more returning members, as I miss a lot of the guys from my early years who helped myself and so many others like me get involved in everything the Lodge has to offer. As always, feel free to drop me a line and I look forward to our next meeting (be it formal or informal).